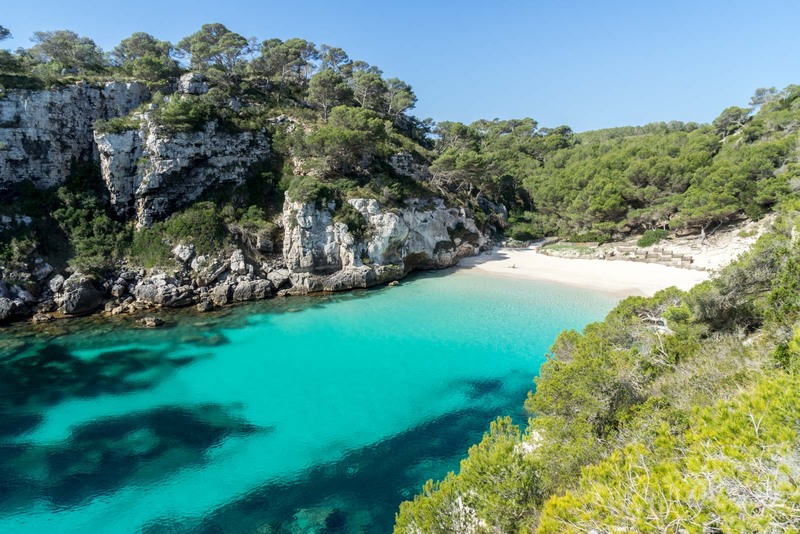 Why does Menorca have such beautiful nature? The inside story! During the 36 year rule of Spain’s infamous leader, Francisco Franco, the island of Menorca was punished. It fought against him in the Spanish Civil War and was the last part of the country to fall under his control. Franco believed (probably correctly) that the island’s population would never support him and resented his leadership. He made his displeasure with Menorca clear. Franco ruled Spain from 1936 to 1975. These later years were part of a period that was seeing a huge boom in tourism to Spain – particularly from other parts of Europe. The country decided to invest in its tourism industry. One of the focuses was the four beautiful Balearic Islands in the Mediterranean Sea – Majorca, Ibiza, Menorca and Formentera. Loads of money was pumped into Majorca. Loads of money was pumped in Ibiza. Formentera was too small for much development. And Menorca? Well, Menorca basically got nothing. Franco made sure of that. He wanted the island to miss out on all the riches from the tourism industry that Majorca and Ibiza would get. It was revenge. Fast forward a few decades to today and Majorca and Ibiza still have the huge resorts and hotel developments that were a product of that policy. They are party capitals to which hordes of tourists flock every year. Meanwhile, just kilometres away, within sight (on a clear day), Menorca’s coastline is almost completely free of huge hotels on the beach and loud groups of drunk partygoers. It’s an island full of nature, largely untouched by this kind of commerce. 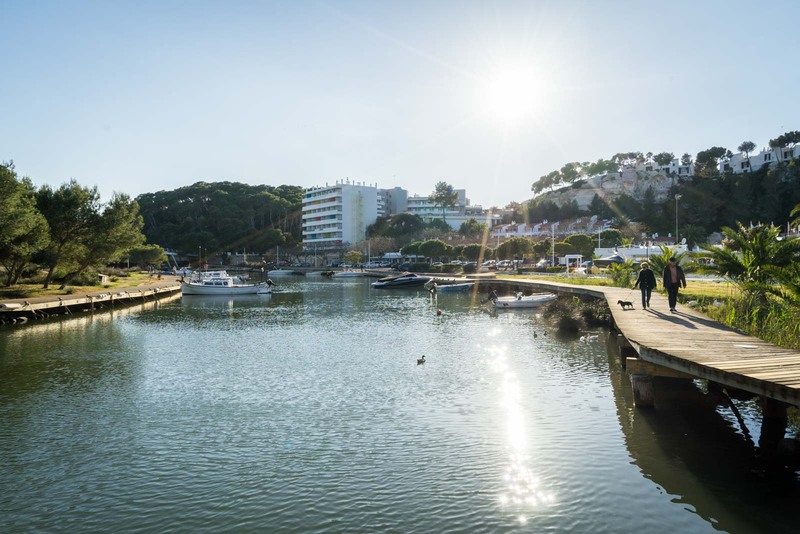 As far as the residents are concerned, Franco had unwittingly given Menorca the best gift of all – an island of pure green. 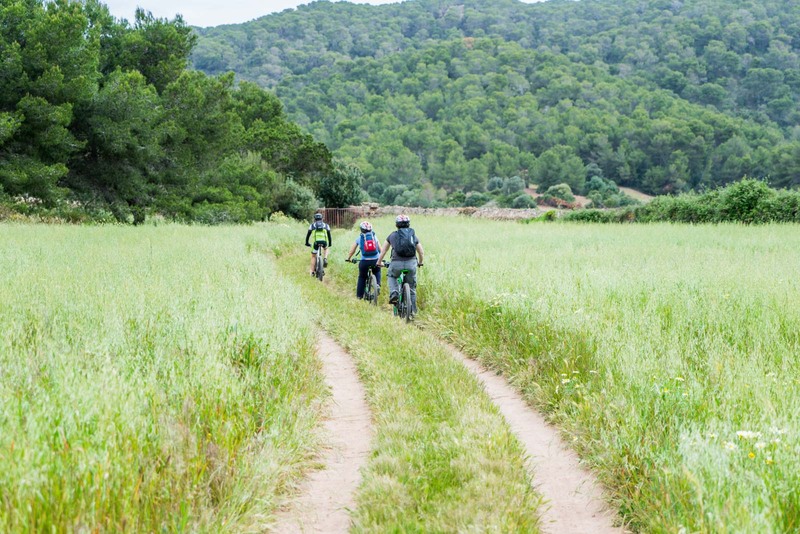 To really experience this side of Menorca, you need to get out into the nature yourself. Luckily that’s easy to do. I have written about the trail, Cami de Cavalls, which stretches for 185 kilometres all around the edge of the island. But you can also ride a mountain bike along the track, something that I try one morning with the help of local company Cami de Cavalls 360º. The guys there help organise bike trips and can rent you equipment, book your accommodation and even move your luggage each day. The trail is hard on a bike. I’m not really experienced enough to navigate it all skillfully. It’s not just the change in incline – rising up and down with the natural grooves of the coastline – it’s the patches full of rocks or tree roots. Don’t imagine a peaceful countryside ride. This needs concentration for someone like me. For a passionate mountain biker, though, this track would be a dream! I concentrate when I can on the scenery around me. Sometimes I’m in forest, sometimes in fields. Many stretches have an amazing view of the coast and the beaches, other times I can’t even hear the waves crashing. It’s all stunning and seems so peaceful. But what really strikes me is the variety you get on this island. You could drive from one side of Menorca to the other in about 40 minutes yet so many things are disparate here. The landscapes, yes. But also the people. Locals tell me that every city and town here has its own accent. If someone from the city of Mahon was halfway around the world and bumped into someone from the city of Ciutadella (30 kilometres apart), they would be able to tell where they were from just by the way they spoke. Back to the nature and it’s interesting to find out that the entire island has been designated a UNESCO Biosphere. The world body listed the area in 1993 because of the diversity that’s found here. In 2004, the boundary was extended to include some of the sea around the land. This designation brings with it certain protections for the landscapes of the island. The most important one is that the construction of large buildings on the coast is pretty much prohibited. Any that were there before 1993 can stay, but no new ones can go up. I’m not sure if the local populace would put it quite like this, but it feels to me like it’s a final smirk at Francisco Franco and his attempt at revenge. Not only did he not provide the resources for large developments on Menorca, but the island has now made it so he couldn’t have anyway. It’s the non-gift that keeps on giving. So lucky that all of this beautiful nature was preserved – even if it wasn’t the intended effect!